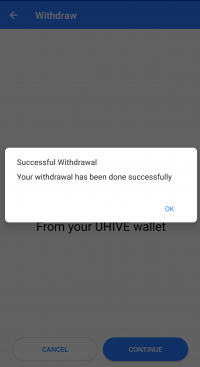 UHIVE | What is the purpose of the Withdraw option? 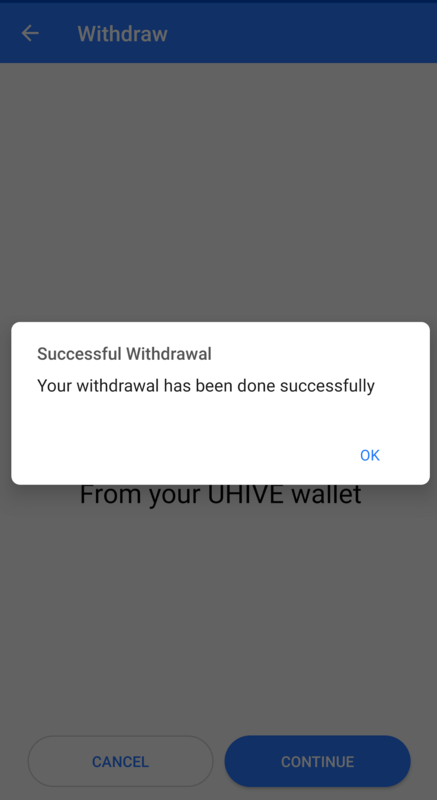 What is the purpose of the Withdraw option? 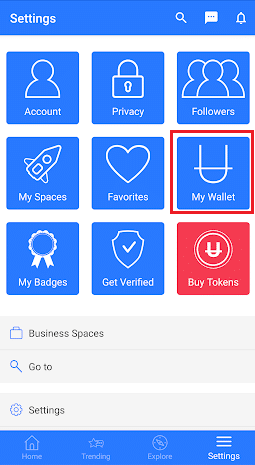 The option to withdraw enables the user to transfer the tokens from the internal wallet into any external ETH wallet. 2. Refer to My Wallet option. 3. 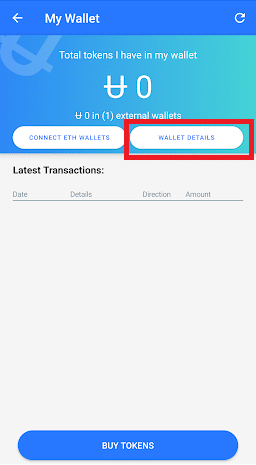 Click on Wallet details option. 4. 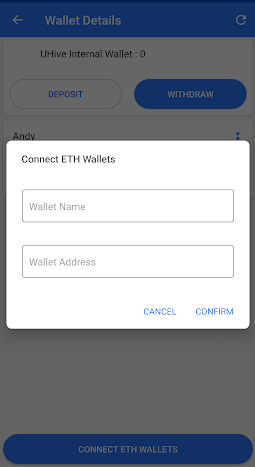 Click on CONNECT ETH WALLETS option, and add your wallet. 5. 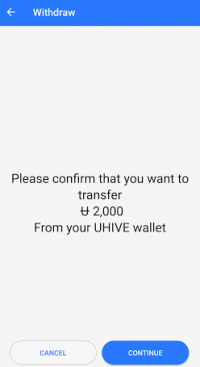 Click on the Withdraw option. 6. 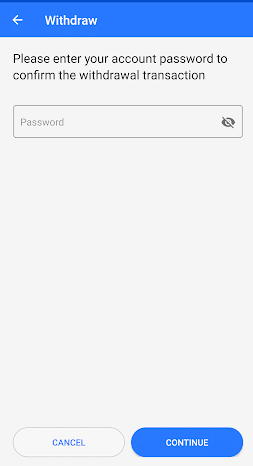 Enter your account password to confirm the withdrawal transaction. 7. 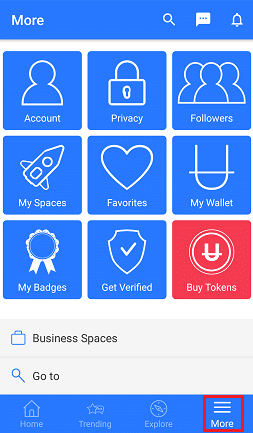 Enter the number of tokens you wish to transfer. 8. 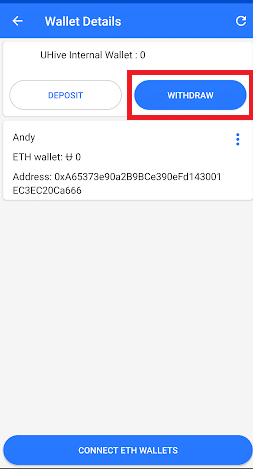 Enter your ETH wallet address. 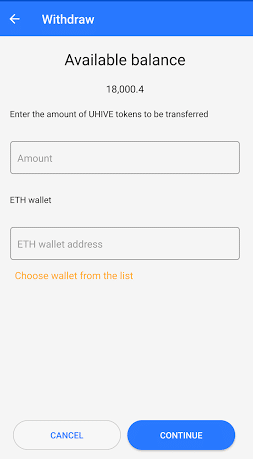 You can select any of your wallets from the preserved ETH wallet list. 9. Confirm the Tokens transfer. Users should not transfer tokens into a non ERC- 20 supported wallets.